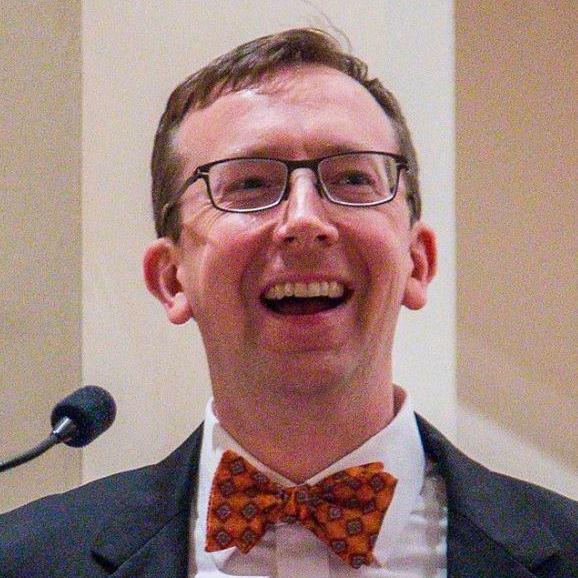 Michael Shake is Director of Music and Artistic Ministries at King of Glory Lutheran Church, Dallas, Texas and Dean of the Dallas Chapter, American Guild of Organists. He previously served Highland Park Presbyterian Church, Dallas, and Peachtree Road United Methodist Church, Atlanta, Georgia, hailed by USA TODAY as one of the “ten great places to be enthralled by heavenly music.” He has performed throughout the South as a solo artist and choral accompanist, including the 2011 Piccolo Spoleto Festival, and the 2013 National Conference of the American Choral Directors Association, and has been heard on American Public Media’s Pipedreams. A native of Florence, South Carolina, Michael holds degrees in organ and sacred music from Erskine College and Emory University. His teachers include Timothy Albrecht, Robert Glick, Gerre Hancock, Eric Nelson, and Sheila Paige. He has been a conductor at the Choral Institute at Oxford, a collaborative program of Westminster Choir College and St. Stephen’s House, Oxford, studying with James Jordan and James Whitbourn, and a conducing fellow of the Voices of Ascension Conductor Academy with Dennis Keene. The recipient of the 2012 Outstanding Young Alumni Award from Erskine College, Michael is married to Laura Bowden and they reside in the historic North Oak Cliff neighborhood of Dallas. In his free time he enjoys learning about aviation, cooking and travel.